Irritable bowel syndrome is a lonely, secretive affliction. No one talks about it. And yet 20% in the western world have it. Watch my video to see how you can start reaching out to others to let them know they are not alone. 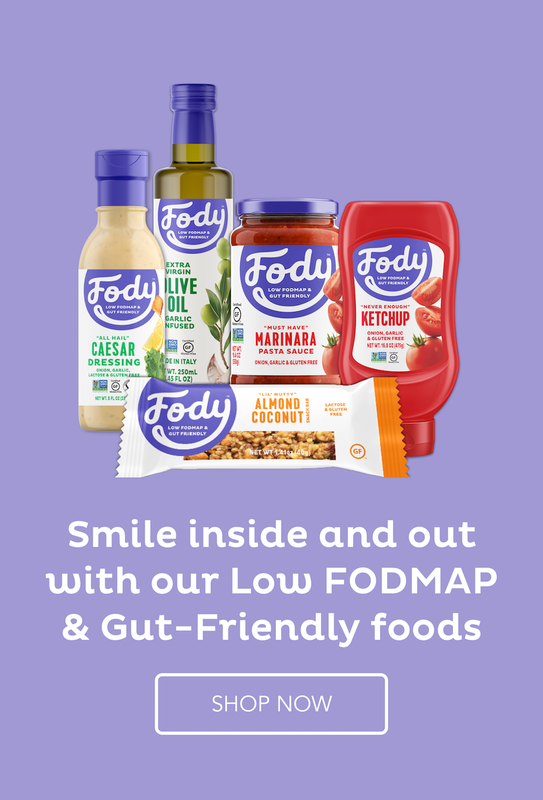 What are the chances of you malabsorbing each FODMAP group?